His voice caught my attention right away, and I cranked up the volume in my earbuds. I'd been listlessly walking to class, a new mix playing on my Spotify account. Nothing had caught my attention, but when "Crossfire" cued up, I had to consciously take note of who was singing. 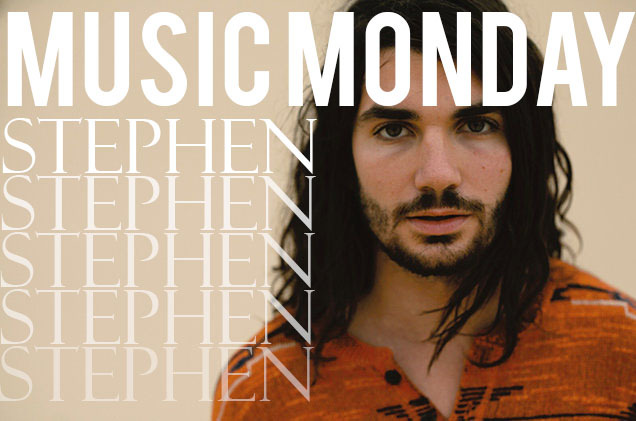 Stephen (also known as Stephen Swartz) has a pleasant voice that was beautifully amplified and deepened by the intense track of "Crossfire." I had to find more by him, and I'm sharing what I was able to dig up in today's post. Also, his cover of Adele's "Hello"? OMG, it's a completely new song! Take a listen and let me know what you think! What do you think of today's Music Monday pick?